Our system will be undergoing maintenance on Friday from 21:00-23:00. The internal system will be (A)maintained from 21:00 to 23:00 on Friday. 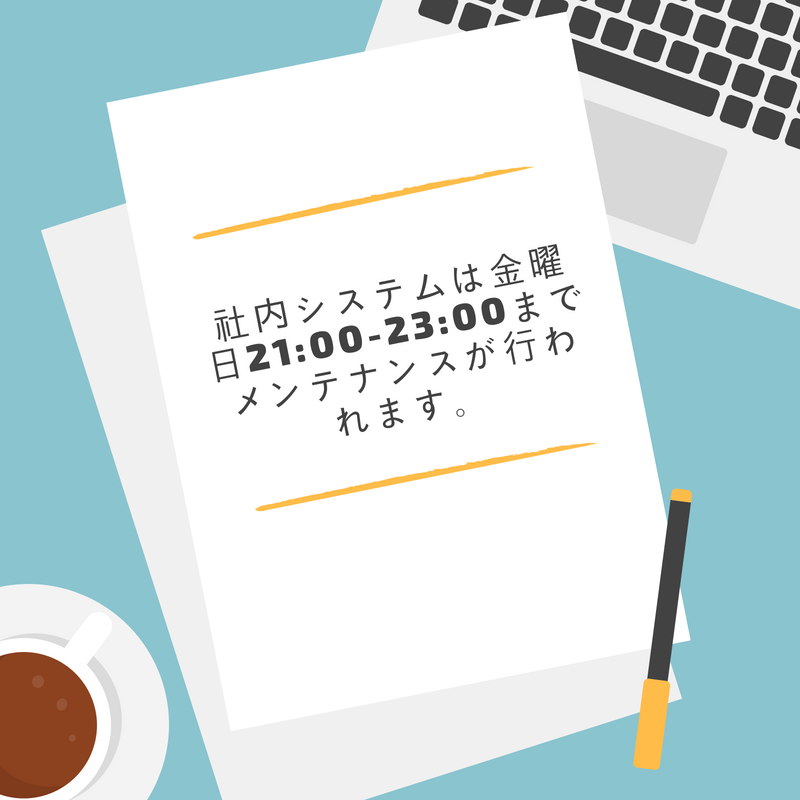 The internal system will be (A)in maintenance from 21:00 to 23:00 on Friday.